The Extra Thick Yoga Mat is our top seller. This mat is super sticky and extra thick at over 6mm. It is a favorite among students and teachers alike. It's perfect for the budget-minded yoga studio, fitness club, school, or home. Extremely budget friendly, we offer this deluxe yoga mat at steep discounts for students and even have wholesale pricing for studios! A selection of over 25 colors means that you are sure to find something that matches your personal style and taste. This yoga mat is made from extra thick and durable PVC foam and is completely latex-free and phthalate free. It has been engineered to last. 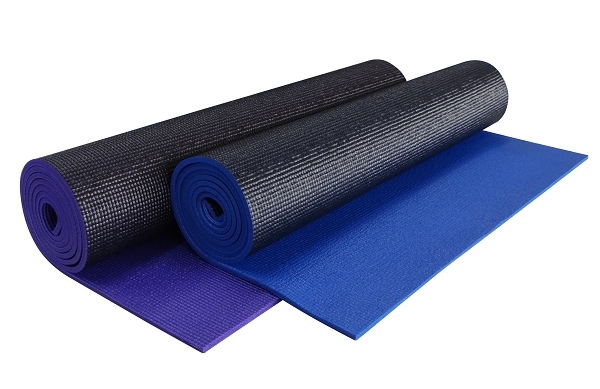 This generic mat even comes individually wrapped, so you can sell it at your studio or gym. Yoga teachers, you can even go a step further by customizing this yoga mat with custom printing to showcase your studio logo on every yoga mat! 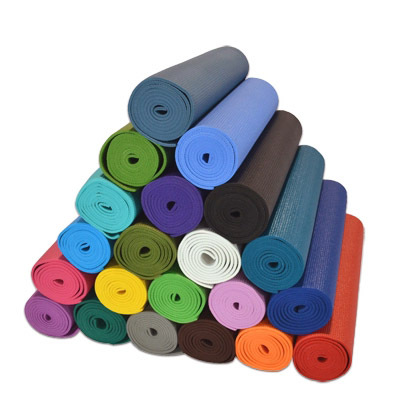 Yoga Class Essentials! My yoga classes always begin with a yoga mat, 2 yoga blocks, 2 blankets, one strap, and one bolster. Let me first say that I have not practiced yoga in many years. I do however, have a dog with degenerative myelopathy which is a horrid disease somewhat akin to Lou Gehrig's disease in humans. She has lost much of the use of her back legs and we have hard wood floors which make walking very difficult for her. We have now made pathways throughout the house with yoga mats. They do not slip and they give her some traction...we all love them. They are exactly what we need at this point in this disease for her to maintain some mobility. 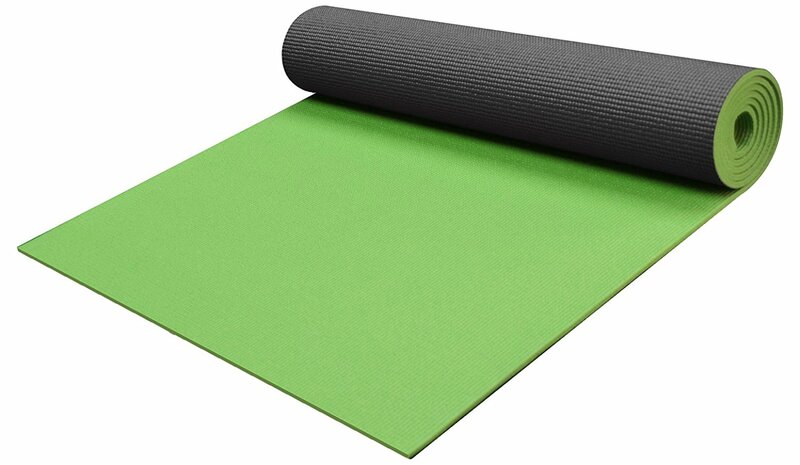 I will be buying more yoga mats for sure. For us they are magic. I would order these again. I bought 4 and they are perfect. 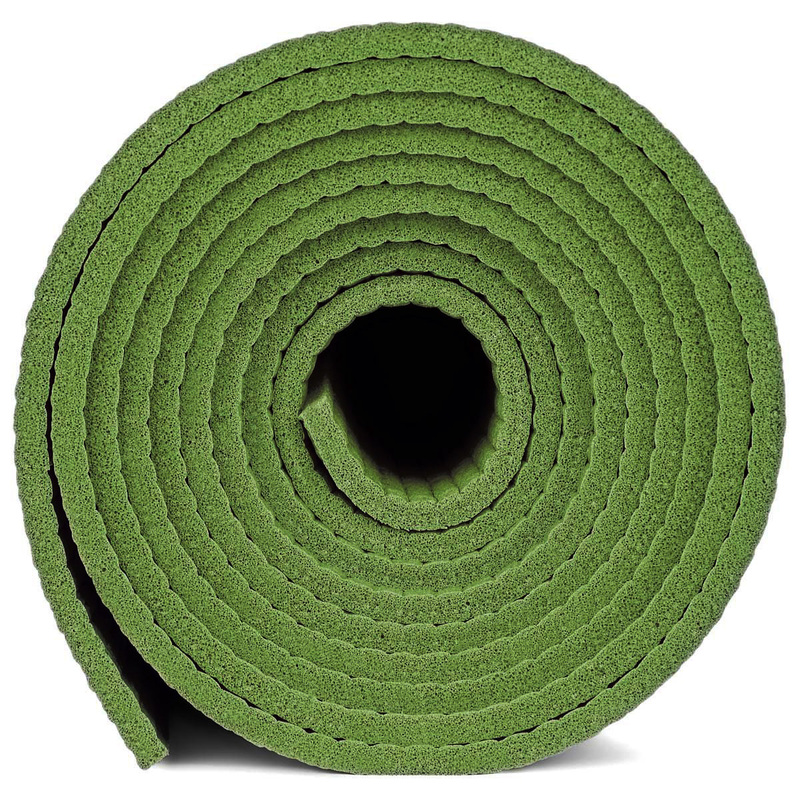 Purchased 10 of these mats for a donation. Great quality and great price. Customer service was friendly and responsive. Bought these for a class I am offering to teachers at my school. For the price they are excellent. Lots of cushion which is good for people new to the practice. Wish they had a touch more traction. Since we are not practicing hot yoga they work great! 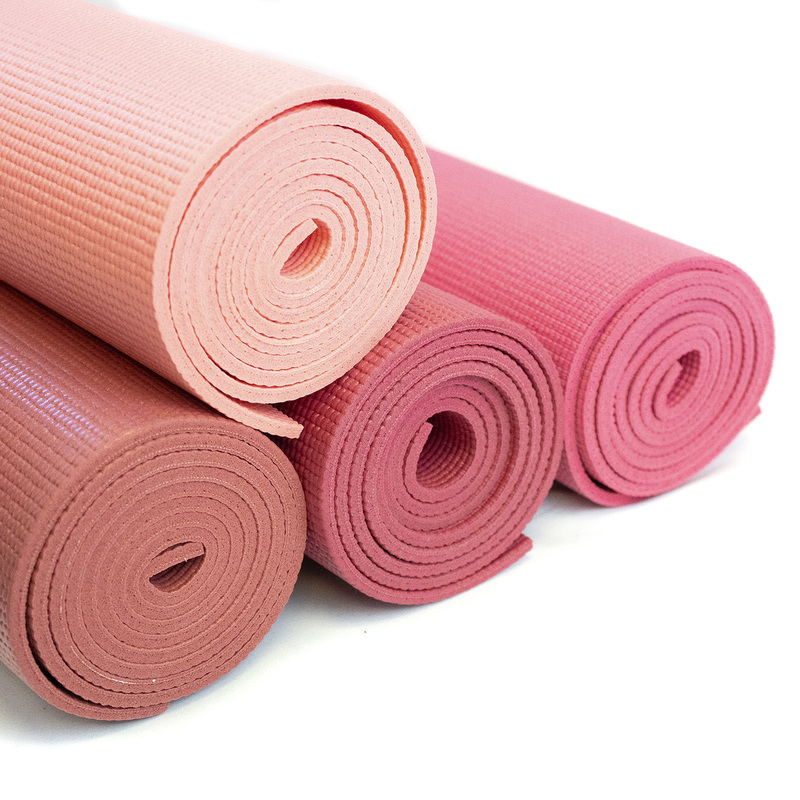 We love the deep orange 1/4" thick yoga mats we got from Yoga Direct! Great grip, saturated color, thick enough to sink into. Perfect! 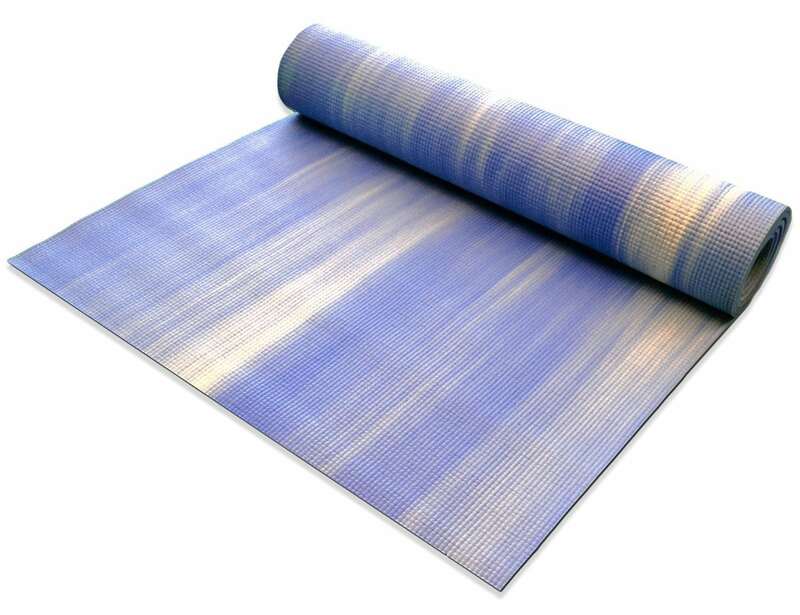 Love my new yoga mat--the Cool Blue color is restful and playful at the same time. 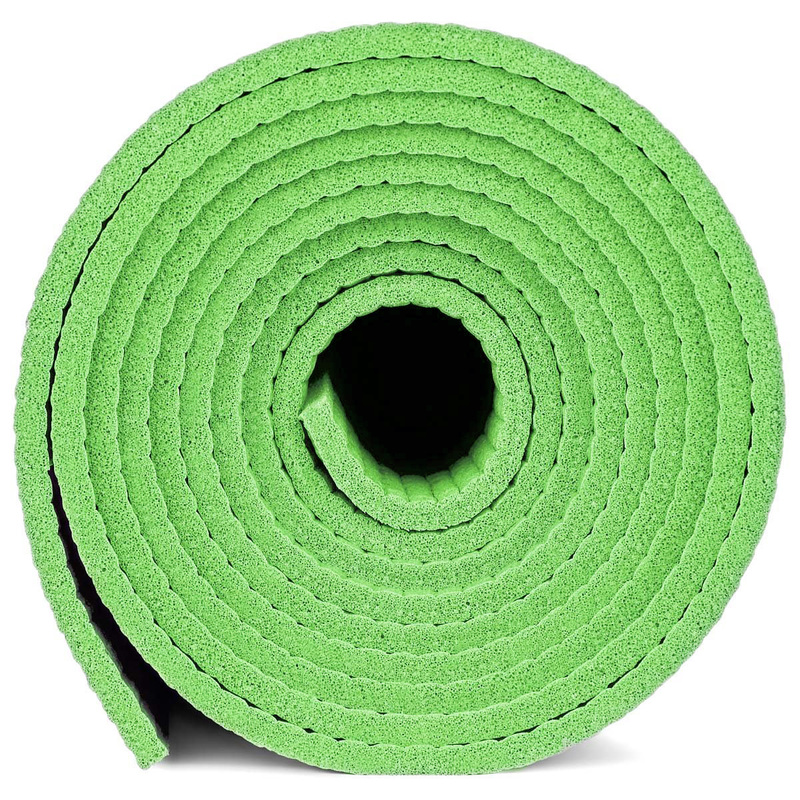 The thickness of the mat is just about right and the price fantastic. I purchased 100 of these mats, 50 red and 50 grey, to be used for yoga classes in a middle school. They are perfect! at 6'1" this mat is good for me. Good surface texture and seems durable.